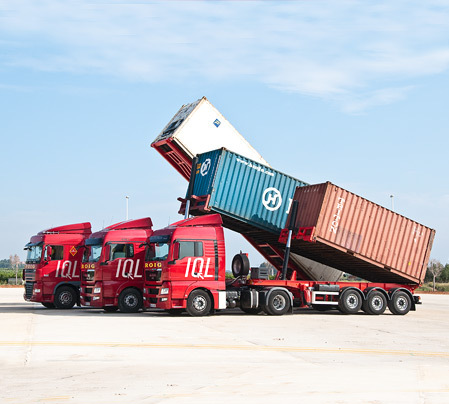 SLOT CHARTER counts with its own vehicle fleet and qualified personnel, with more than 25 years of experience in the road transport sector. 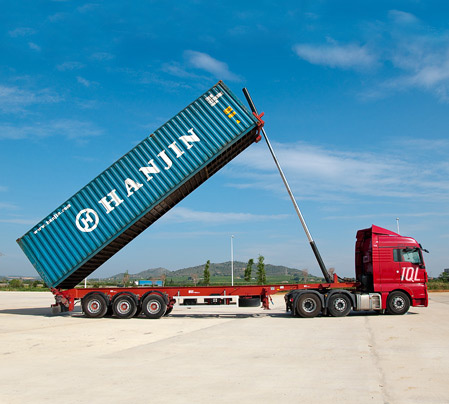 In this field we can handle any type of transport and collection from anywhere in the world. 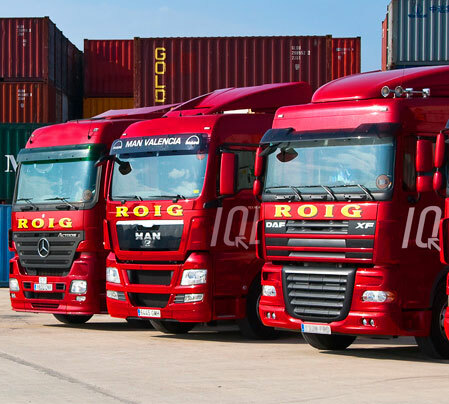 Our global coverage through our agents allows us to fully assume the logistics management of the orders of our customers, from the point of origin to the delivery at the destination point. SLOT CHARTER has a team dedicated to managing and finding the best solutions for packing the goods for its transport. Deliveries entrusted to transport companies with proven professionalism and reliability to reduce the risks of damages and delays. Tracking of the goods from their collection to their delivery. 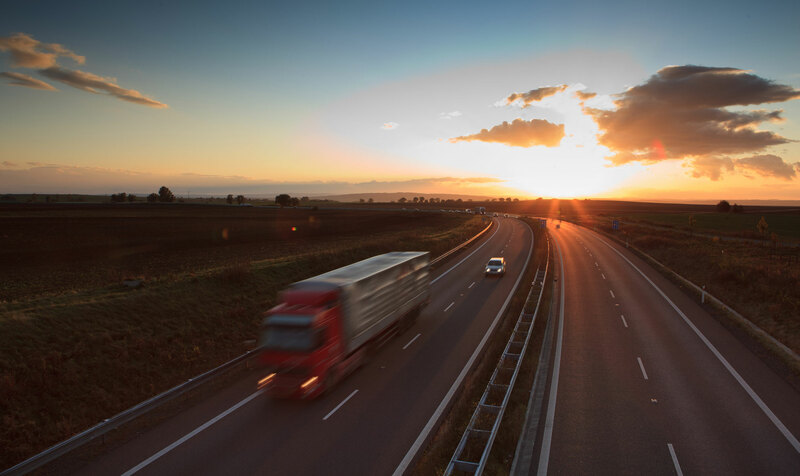 Our fleet of vehicles has GPS installed connected to an International Security and Surveillance Group.